Well, it’s time for another Thoughts On. I honestly didn’t know what to do for the next one, since there wasn’t a game I really wanted to give my thoughts about at this moment. I usually want to wait for some more info and more footage about the game to get my thinking cap on. So I decided to play Indigo Prophecy on my original Xbox and then Heavy Rain on my PlayStation 3. For those not in the know, both games are made by one developer, Quantic Dream. And yes, this is the same developer that is developing one of my most anticipated games of this year, Beyond: Two Souls for the PlayStation 3. It came to me, why not do a Thoughts On about one of my favorite developers? So…yeah, that is just about it. Here are my thoughts on Quantic Dream. Now, let’s talk about the company’s history and games. 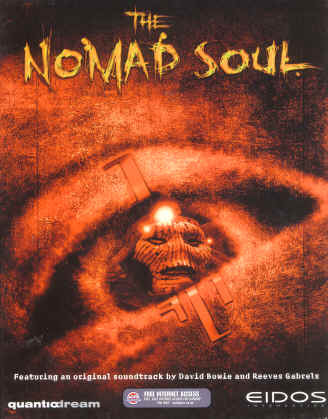 Their first game, Omikron: The Nomad Soul, was released in 1999 for the PC and Dreamcast. It was mostly an adventure game with some elements of first-person shooters, fighting games, and puzzle games. The game was met with mixed results and didn’t sell well. There was a plan to bring the game over to the PlayStation 1 and 2, but due to poor sales and the mixed reception, those plans were canceled. Quantic Dream’s next game wouldn’t come out for a couple of more years until the next generation of consoles were in their stride. 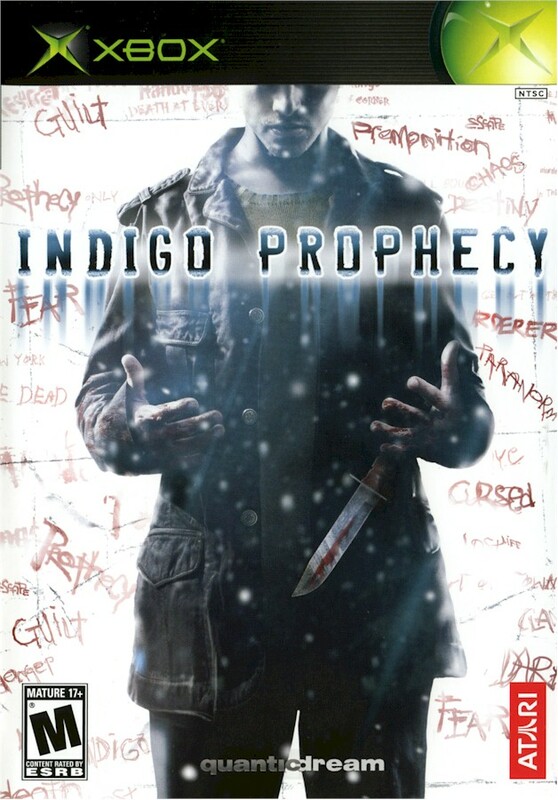 In 2005, the next game they made was called Indigo Prophecy or, as it is called in other countries, Fahrenheit. It was published by Atari and was an interactive drama/action/adventure game released for the PlayStation 2, Xbox, Windows, and Mac. It was better received due to its unique gameplay and experience. Back then, we really didn’t have a cinematic style game that was more focused on story than gameplay, and that is saying something since this was the same year that games like God of War came out, and in my opinion, that was a pretty fun year for games. Their next game wouldn’t come out until 5 years later, for Sony’s next console, the PlayStation 3. 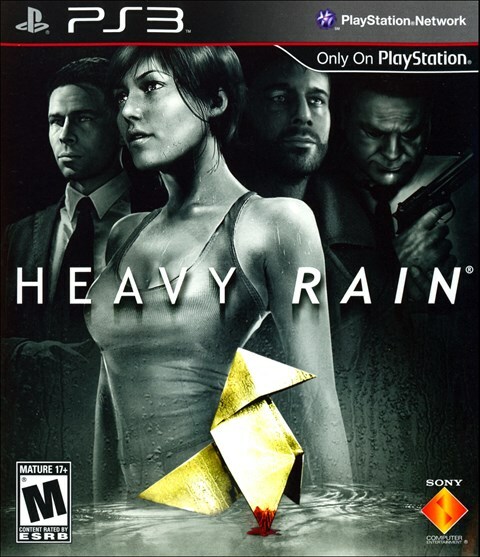 It was originally called The Casting, but was changed to Heavy Rain, another interactive drama/adventure game that was known, for better or worse, for using everything the PlayStation 3 controller offered. It was very well received, and was one of the more unique games to come out of 2010, a year filled with Bayonetta, God of War 3, Enslaved, Vanquish, Mass Effect 2, Super Mario Galaxy 2, Red Dead Redemption, and some other great games. Of course, some people like to make fun of certain areas of Heavy Rain, but I considered Heavy Rain one of my top 5 games of that year and probably one of my top 20 all-time favorite video games. Plus, it’s a new IP. I can’t understand when a new IP that is something completely different just gets laughed at and insulted. Humans, we act strangely, don’t we? 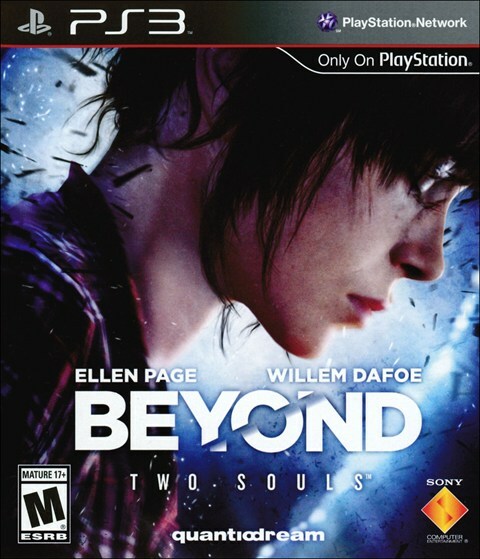 Anyway, Quantic Dream’s next game, Beyond: Two Souls, another interactive drama/adventure game is coming out this October with the star power of Ellen Page and Willem Dafoe. At E3 2013, the company showed a PlayStation 4 tech demo called The Dark Sorcerer to show off the console’s powers and graphical abilities. It was a bit more light-hearted in tone than their past games, with the story of an old actor trying to get through a scene in a fictional fantasy film, and everything that you could imagine goes wrong. Unfortunately, it was only a tech demo, but I have more thoughts about it later on in this article. So, why do I like this company? Well, I like what they are doing with Triple A-funded titles. Sure, you could just make another shooter or a grand RPG, but Quantic Dream shows that you can do more than what we usually get with Triple A titles. I am not going to be that guy that jumps on the indie and Kickstarter bandwagon, since I still love a lot of the Triple A titles that come out and will support them. However, this time around, Quantic Dream has given us something breathtaking, instead of another white guy with a big gun or something that obviously relies too much on multiplayer and shouldn’t even be a Triple A retail title. I’m basically saying that publishers should take notice that every single Triple A title doesn’t need to be a military shooter or some other huge genre that is oversaturating the market. Now, what would I like to see them do in the future? I would like to see them cover a genre that isn’t an interactive drama. Maybe they could roll with an interactive comedy or something. Don’t get me wrong, I love the dark themes and stories of Indigo Prophecy or Heavy Rain, but seeing the tech demo for The Dark Sorcerer made me think they could do something more than drama and horror. Maybe they could take the idea of The Dark Sorcerer and make multiple episodic comedies. Oh, and when I say episodic, I don’t mean do what Telltales is doing with their games, but make a game that covers multiple stories within one game. It would be set up like Movie 43 and not be the worst thing ever conceived by the film industry. Or maybe tackle it like a spoof film like Space Balls, Blazing Saddles, Hotshots or Airplane. They could hire on Tim Schaeffer or Ron Gilbert to help write a very humorous script or something. I just think you could do more than one genre for the cinematic style of games they do. In the end, this is a developer that everyone should support. They do something different that other developers are not doing, taking a step out of the hypothetical safety net. In my opinion, this is why so many developers just don’t get it that we want to see something new. We don’t want to see more white guys with guns. We don’t want to see more military shooters. We don’t want to have games that solely rely on multiplayer. We want good games that can give us a variety of unique experiences. So, why not help out the industry and support developers like Quantic Dream?